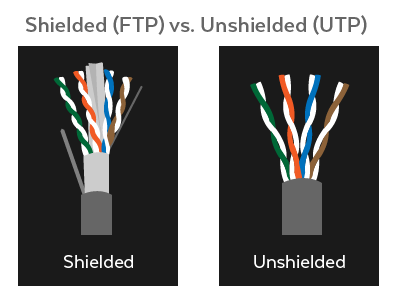 The network switches cannot be bothered with CAT5e or CAT6 cables. 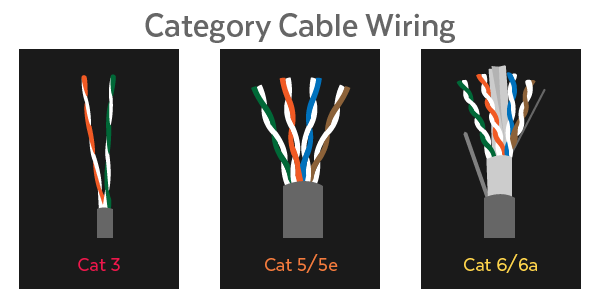 Cat5e and Cat6 cables utilize the same end piece RJ-45 and they can plug in to the same ports. The differences between each of these cables are their capabilities, as well as the methods and materials used to create them. The end that all the cables have in common is known as RJ-45, and it is capable of plugging into any Ethernet jack on a computer, router, or another similar device. This entry was posted on September 23, 2017 at 1:10 pm and is filed under FAQ. You can follow any responses to this entry through the RSS 2.0 feed. You can leave a response, or trackback from your own site.